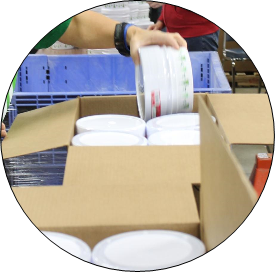 Your best value for light industrial services! 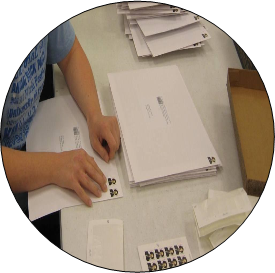 We process bulk mailings and deliver them to USPS. 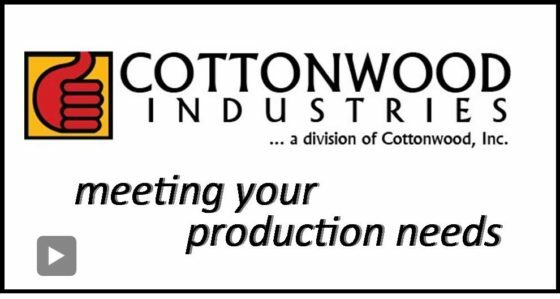 With a workforce of over 140 capable workers and a modern 66,000 square foot facility, Cottonwood Industries is ready to cover your assembly and manufacturing projects. 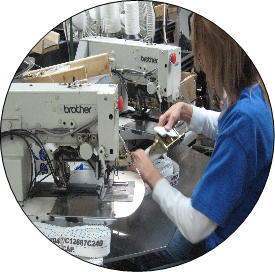 Cottonwood Industries has an experienced commercial sewing department dedicated to meeting the sewing requirements of a variety of customers. 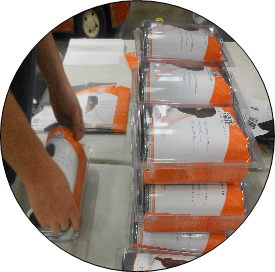 small companies across the nation.